Need to wear spectacles but also want to live up to all the fashion trends? If you're confused about the multitudes of styles out there and where to buy trendy specs from, we're here to make your lives easier! 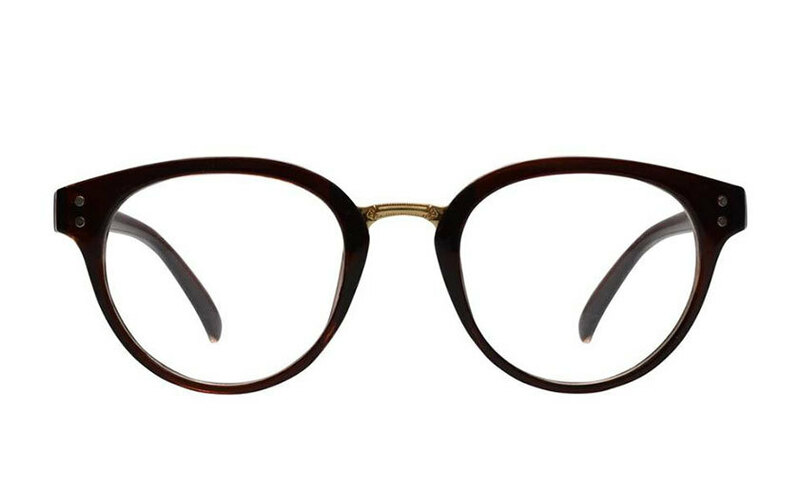 Here's our top recommendations of where to buy those fashionable spectacles from! Eyedo is the ultimate stop for all your eye care and wear catering a perfect blend of trend and quality. 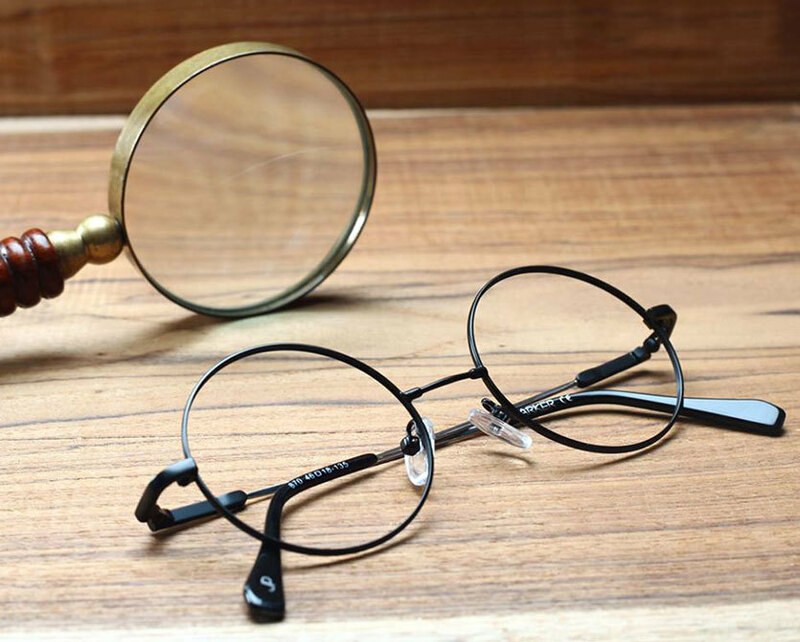 It provides with a wide range of spectacles for all age groups rendering to the latest fashion trends. 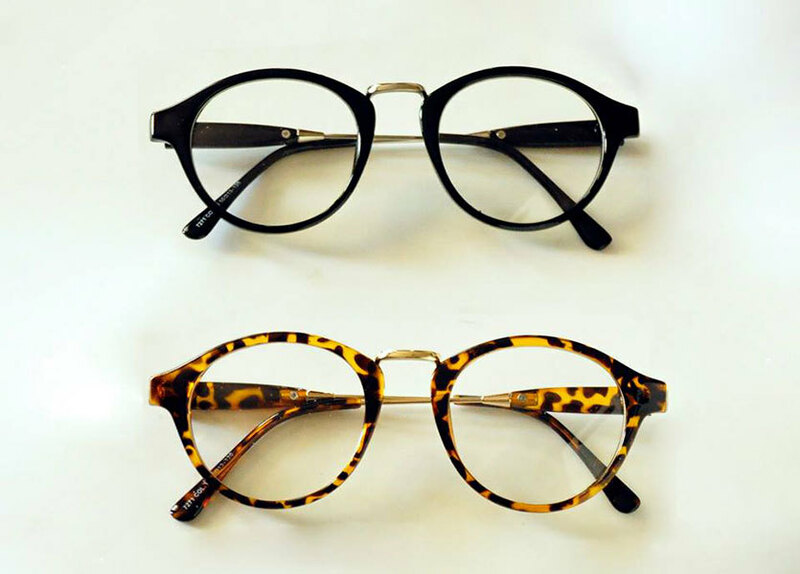 Eyedo is the place for all the trendy and fashionable spectacles you want, to make that fashion statement. Sayon is the ultimate place to check out. Designer Sayon Chatterjee gives you the perfectly handmade premium product especially designed for you. Leading themselves with perfectly crafted wooden frames giving you tan edge over others is a must have for all you specky people! There fashionable spectacles have also made a mark in the Lakme Fashion Week. Like that quirky décor in your room? Even quirky spectacles are legit these days. Check out this site for the entire quirk you want to have on your eyes. With an amazing variety of spectacles for all, along with the right budget makes Coolwinks stand out. Coolwinks also provides with free home delivery and easy returns for all those specs you didn’t like, but we bet that will happen. 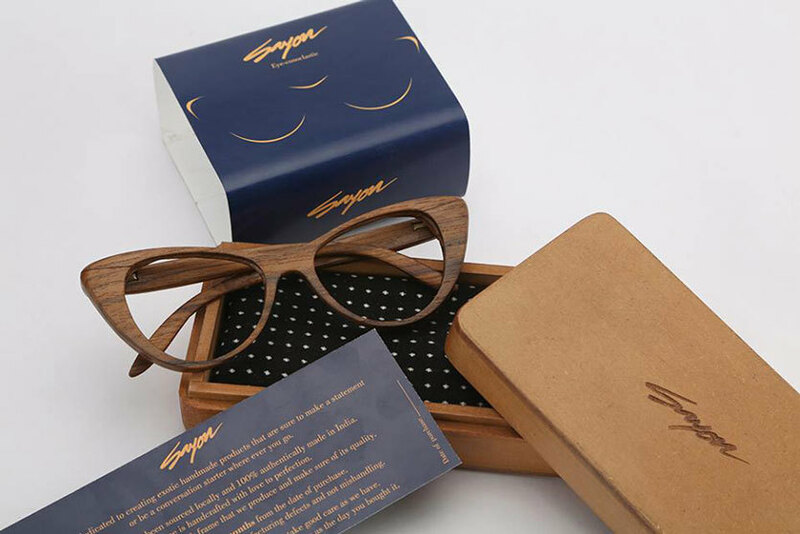 If you are fan of vintage glasses then Go spiff is a must check out. From the elegant 40’s to the rebellious 70’s to the whacky 90’s Go spiff renders with the entire vintage look. 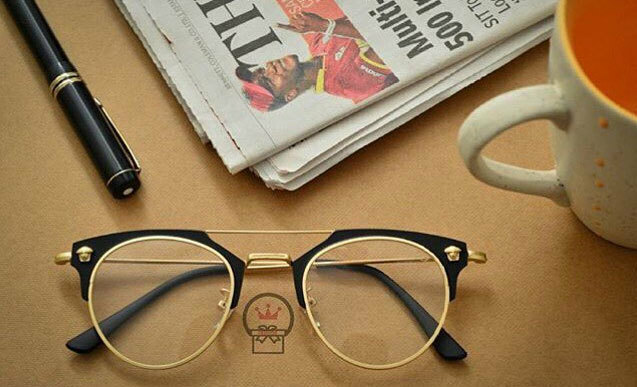 Easy on your pocket and also stylish to your eyes, no one will take their eyes off your spectacles if they are from Go Spiff. So let the old school in you show and go spiffing to Go Spiff. This foreign retail shop is a popular shopping place for the teens. But Claire's also accommodates the fashion taste for the adults. One can buy out of the box spectacles from here. A cool spectacle is their USP. Spectacles having hello kitty to flowery spectacles are all available at this place. So take you little sister along to Claire's! This site’s collection will not disappoint you even once. This trendy site gives you a collection of the perfect trendy spectacles, not too loud not too dull. If one is okay to shell out a little from the pocket this is the perfect place to shop for your eyes. From vintage spectacles to today's’ trends, this site understands you! When it comes to spectacle shopping how can we not, not include Lenskart? Having super offers for its customers to proving eye check up at your door Lenskart is the complete destination for your eye care. 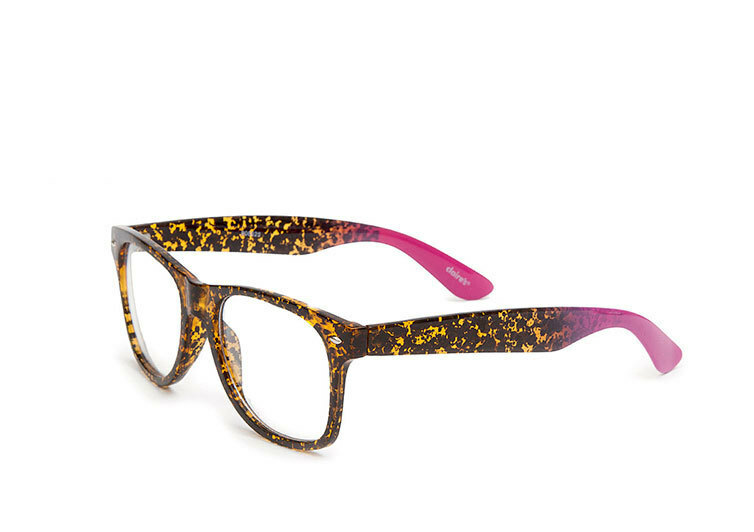 With pocket friendly spectacles to keeping up with your brand consciousness Lenksart has it all. 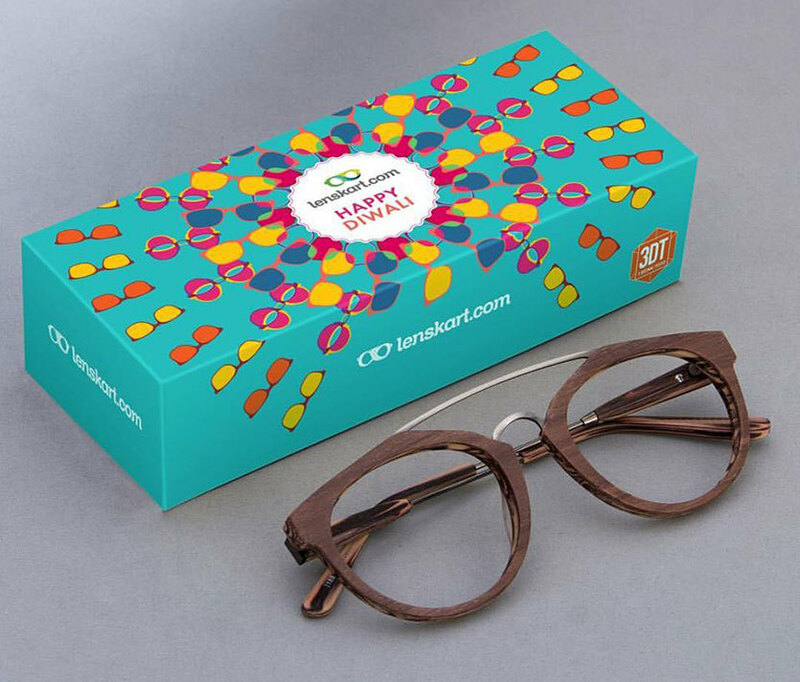 For all you first timers Lenskart will make you eyes twinkle as first spectacles are free! From Gothic red to irregular white to leopard round Dulce Couture has it all. 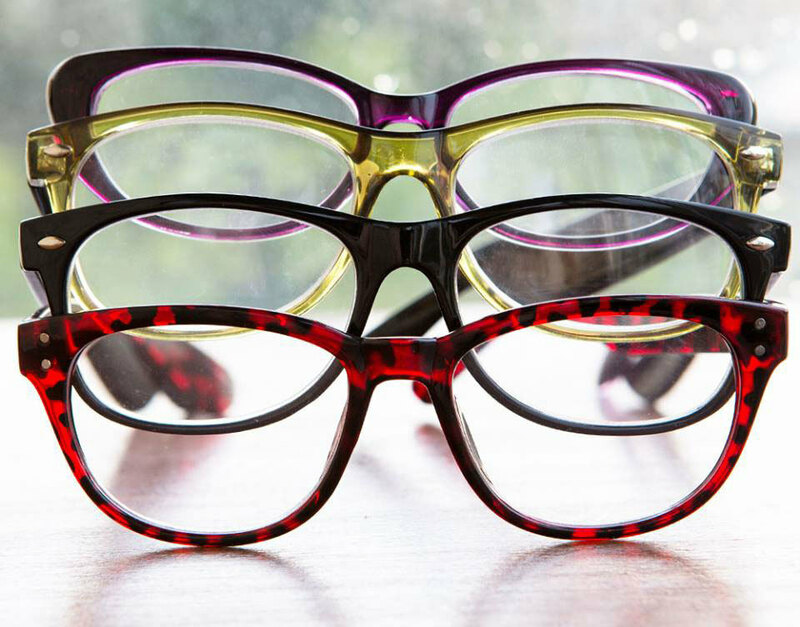 Dulce Couture makes your hunt for eye glasses fun. 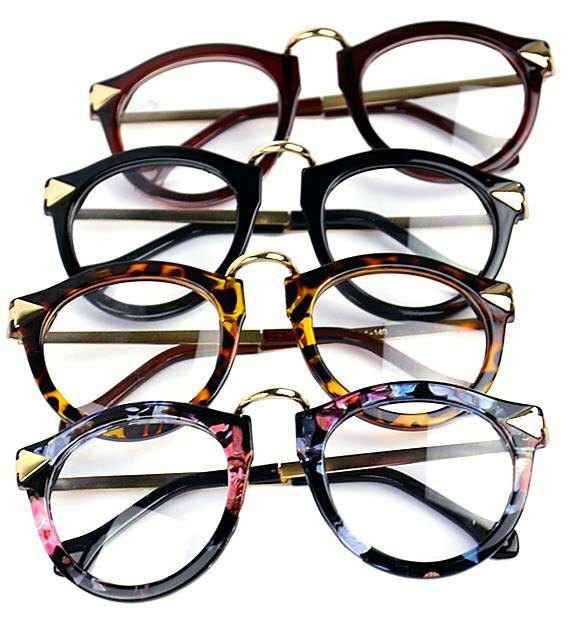 With all types a spectacles ranging from different sizes to different colors to different styles Dulce Couture makes you want to buy almost everything on it. So go splurge on Dulce Couture. A place full of spectacles just for your sparkling eyes. Spectacles Villa fulfills your spectacle desires as per your need. Delivering all across India, Spectacles Villa gives to you that extra look for your perfect eyes. Reasonable spectacles with the design of your choice Spectacle Villa will help you choose the perfect spectacle for yourself. When it comes to fashion how can we forget our favorite place? None other than our very own Sarojini and CP will spoil you for choice for your spectacles. With vendors selling spectacles at every corner Sarojini and CP are the places to buy your spectacle frames for use and throw. With cheap frames Sarojini and CP can be your favorite place. So, embrace this trend Fashionistas and let your eyes do the talking!